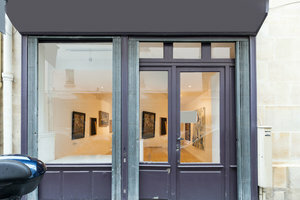 This modern gallery and retail space in the bustling area of Le Marais is perfect for Pop-Up Stores, Showrooms and Art Exhibitions. The space has a well-kept frontage with large display windows which offer fantastic visibility while also filling the space with natural light creating a radiant atmosphere. The interiors are contemporary with white walls a wooden floors. 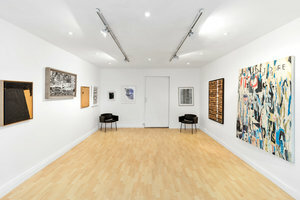 The main shop space of is accompanied by two smaller areas, one storage room and a desk area. 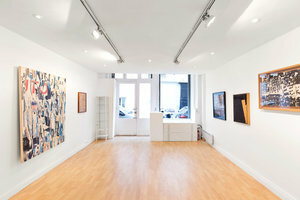 Advantageously located close to Rue Vieille du Temple and Rue Charlot, this space is surrounded by popular art galleries and designer stores such as Sonia Rykiel and Helmut Lang. This is an ideal space for artists, designers and brands to create their perfect pop-up experience.